Tribal rights activists in Odisha’s Kalahandi district have complained against the Divisional Forest Officer (DFO) for overstepping his rights by allowing Pipadi Gram Sabha to take bamboo out of the forest land for sale. The DFO recently issued a transit permit (TP) booklet, required to take anything out of the forest land, to the gram sabha when it’s not within their rights to do so, say activists, who have raised this issue with the district administration. A TP, according to the Scheduled Tribes and Other Traditional Forest Dwellers (Recognition of Forest Rights) Rules, 2007, (FRA), shall be given by a committee under the gram sabha. “The transit permit regime in relation to transportation of minor forest produce (MFP) shall be modified and given by the committee constituted under clause (e) of sub-rule (1) of rule 4 or the person authorized by the gram sabha,” the rules say. Bamboo produce in India has an estimated value of Rs 1,200 crore, according to the Tribal Cooperative Marketing Development Federation of India. FRA empowers forest-dwellers to protect, manage and conserve their forest resources for sustainable use and livelihood. “The TP booklet to transport minor forest produce, over which the forest dwelling communities have their right, was issued by the forest department after a long struggle even though the department has no right to issue the TP. Under FRA, that right lies with the gram sabha,” says Chitta Ranjan Pani, a local tribal rights activist. This is not the first time the gram sabha had asked the forest department for the booklet. It had been seeking a permit since May last year. 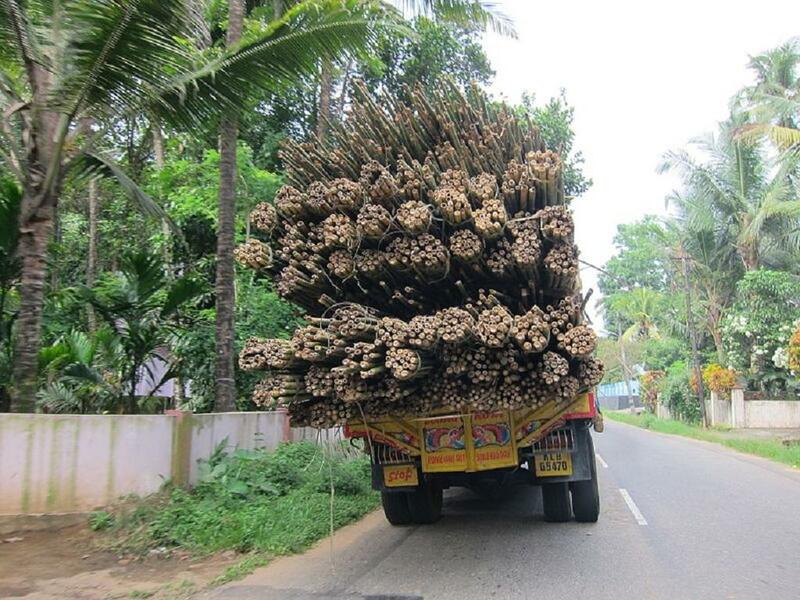 The Pidapi Gram Sabha was denied the right to sell bamboo when the forest division rejected the TP saying that its Community Forest Resource title deed placed a limit for collection and sale of minor forest produce up to head load/bhar/cart load/cycle and that there is no provision in it to allow the commercial sale and transport of such forest produce. Activists say the forest department has been using TP as a way to create hurdles to prevent forest dwelling communities from exercising their rights over the MFP. “The TP given is valid till December 31, 2018. This too is something that the forest department has no power to do,” says Pani.